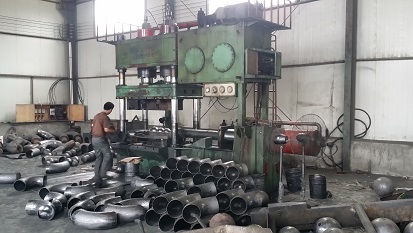 Cangzhou Weiheng Pipe Industry Co., Ltd. was established in 1997 and officially started to operate and invest large amount of advanced equipments in 2001. Weiheng is located at Yanshan Economic Development Zone of Cangzhou, Chinese well-known steel pipe and fitting production base, which is 240km away from Beijing, the Capital city of China, and 140km away from Tianjin, important harbor in the northern part of China, enjoying the convenient accessibility. Covering an area of 135,000 square meters, Weiheng boasts to say that now we own more than 500 staffs and six large standardized workshops which are equipped with such advanced equipments as one set of 219mm seamless punching machine, currently the largest seamless and hot-rolled production equipment in Cangzhou, which is capable to produce seamless steel pipes with wall thickness ranging between 219 and 1220mm, and three sets of stamping hammers as well as 16 sets of CNC lathes which are qualified to customize various models of forging threaded flanges with annual output of 4000 tons. 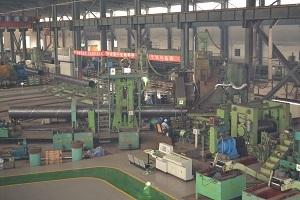 In addition, the company possesses 20 advanced high-frequency welded square pipe and rectangle tube production lines with computerized operation. 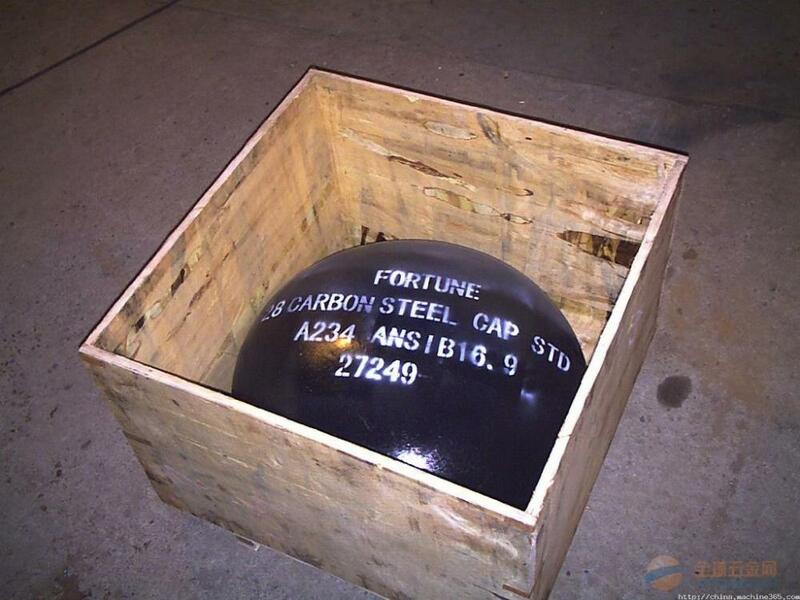 The huge financial strength, advanced equipments and excellent talents promise the annual production capacity of 800,000-ton square pipes and rectangle tubes. Now the company has grown into the national well-known steel pipe manufacturer recognized by Chinese steel pipe consumers. Weiheng has been insisting on the principle of [customer-oriented" and strict management, cutting the cost and supporting customers. Adhering to the business idea of [survive on quality, develop with credibility and led by market", Weiheng sincerely invites all customers both at home and abroad to make the field trip to our company and have the business talk with the spirit of mutual benefit. Guided by the general manager, all staffs of Weiheng work hard and develop business with great vigor and determination and expect to cooperate with you jointly to seek mutual development. In the future, we hope to build Weiheng as one of international top 100 enterprises and make more contribution to the society through the untiring efforts of all staffs.